With Hire Purchase Finance you typically pay a deposit for your new car (which is often approximately 10%) and then repay the outstanding balance in regular installments, plus interest, over the period of the loan. When the loan period comes to an end, you own the car outright, you do not own the car until the final payment has been made. 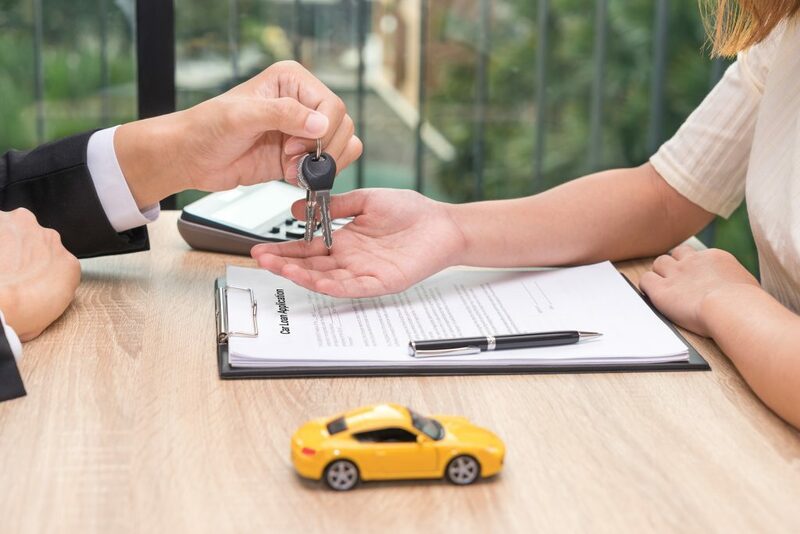 This means that during the loan period you cannot sell the car without the lender’s permission, although there may be the option of returning it. In some cases, servicing may be included, but this depends on your provider. Personal Contract Purchase (PCP) financing also typically involves paying an initial deposit followed by low monthly installments over a fixed period of time. At the end of the fixed period of time, you can either choose to pay off the remaining cost in order to purchase the car outright (often referred to as a balloon payment’), return the vehicle to the lender, or else sell the vehicle privately in order to pay off the remaining balance. PCP financing is based around a ‘minimum guaranteed future value’ (MGFV) for the car and you do not own the car until the balloon payment has been made. Personal leasing or contract hire is similar to PCP financing with low monthly payments, however at the end of the time period, you do not have the option of buying the car. Again, an initial deposit is required upfront and you may also be required to pay up to three months’ of rental in advance. The type of car, length of contract and agreed mileage limits determine the overall leasing cost, however, at the end of the arranged contract it is easy and convenient to change the car. 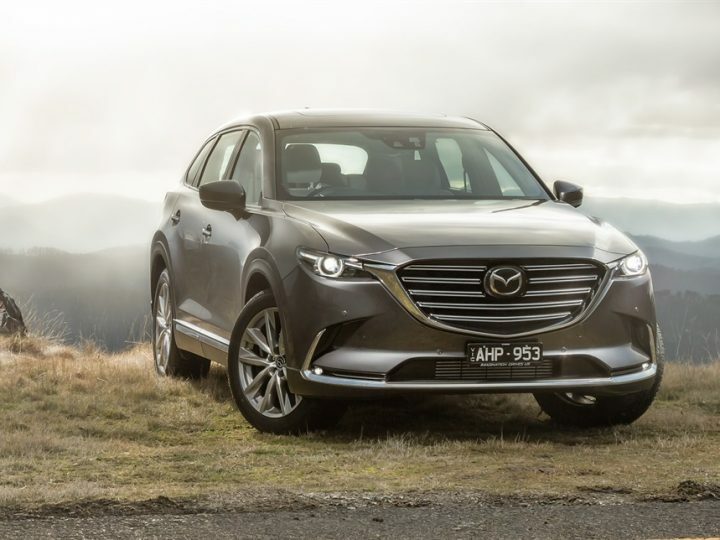 Why should you choose Mandurah Mazda for your car financing needs? 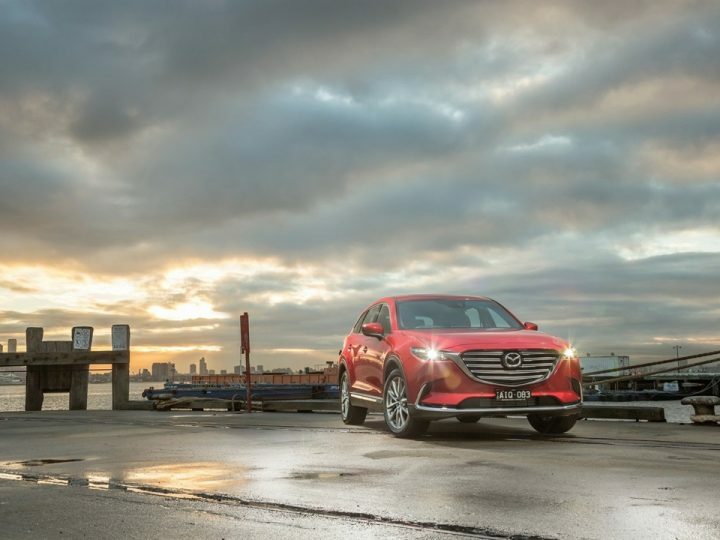 Offering a range of Mazda finance deals, Perth drivers are promised excellent service and fantastic deals when they choose to finance their new vehicle with Mandurah Mazda. With a vast product range which covers all types of business and individual finance, we are sure to have a comprehensive insurance product that will suit your circumstances and budget. Our experienced and accredited Business Managers will work tirelessly to tailor any of our finance packages to your personal circumstances so we can find the right financial solution for you. We strive to remove the stress and worry that often comes with car financing, by streamlining the entire process for you. Our pre-approval process is quick and has no obligations, and our finance application process is fast and thorough. You can choose to complete your finance application in person with our on site Business Manager who would be happy to answer any questions or concerns you might have. Alternatively, you can also apply online or over the phone, and we will have all the documentation finalised on delivery. We promise to always provide you with a friendly, professional and personalised approach to obtaining finance. 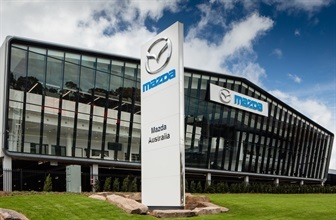 Whatever you need, our dedicated team of certified experts at Mandurah Mazda are on hand to assist you with all of your finance and insurance needs. 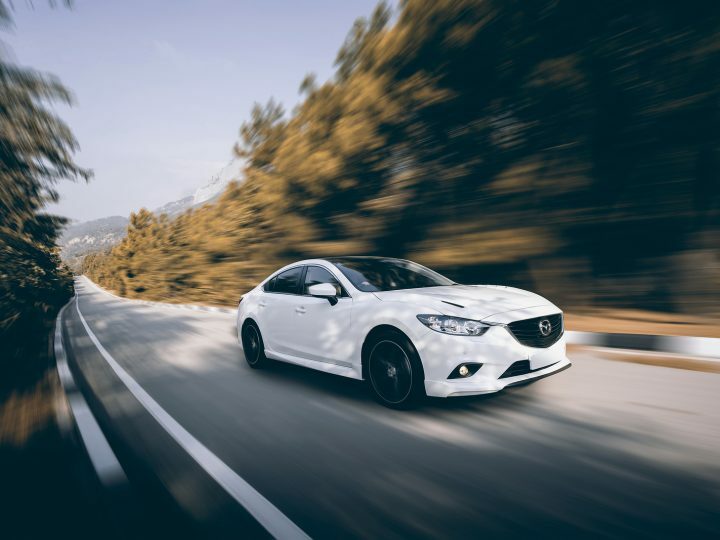 Contact us today for all of your Mazda car finance needs and we will work with you to ensure that you receive the best resolution to meet your needs.